Get any type of small business sign created at a small business price. Contact us today. 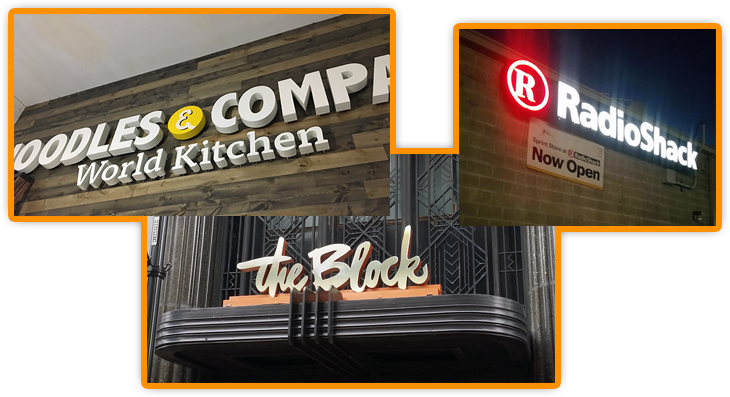 Request a free quote or call for more details on how to get that perfect sign created for your small business. We are affordable for any business signage, so call us.